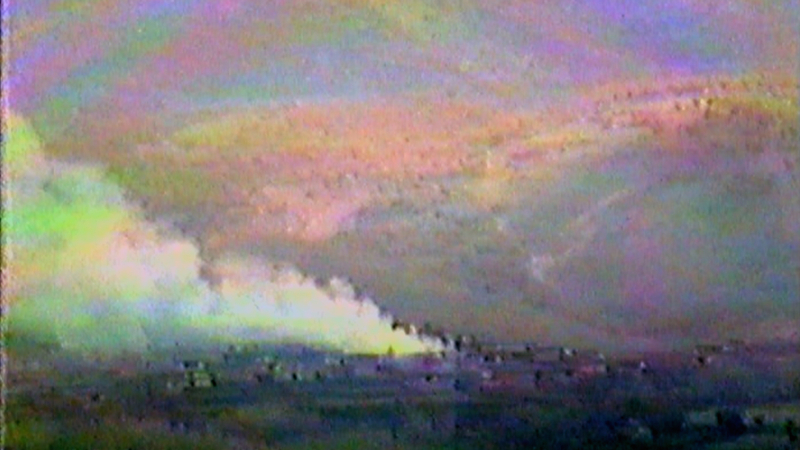 At the end of August 1988, peshmerga Kurdish guerrilla units across Kurdistan’s far north were ordered to retreat to save themselves as they were facing overwhelming odds. Until that moment, Kurdish commanders had been preparing to take on the might of the Iraqi army, now heavily reinforced since the end of the Iran-Iraq War a few weeks earlier. 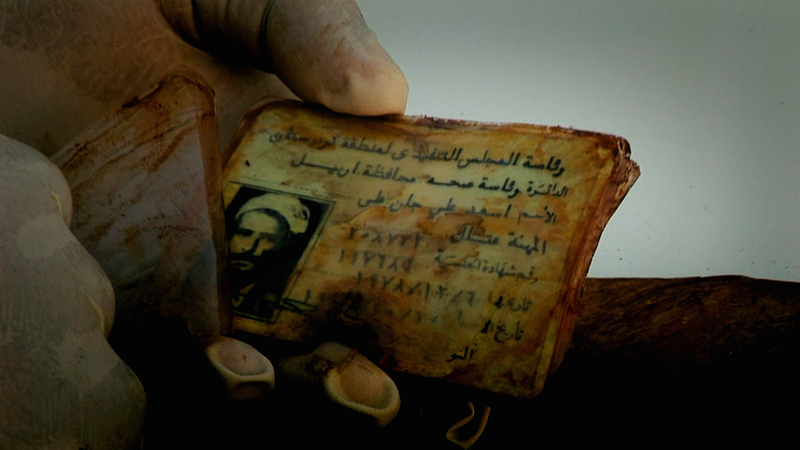 But the situation had changed dramatically when Saddam Hussein launched his Eighth (and final) Anfal on 25 August. The Iraqi army wanted to crush the guerrilla army of Masoud Barzani’s Kurdistan Democratic Party (KDP), the sole surviving peshmerga force in the region, and it soon became clear that this objective would be achieved within weeks. Thousands of rural Kurds faced annihilation as poison gas bombs rained down on villages across Bahdinan and Iraqi forces, backed by hundreds of tanks, moved easily through areas once controlled by the KDP. Amin Hussein Ahmad, a KDP regional leader at the time, says his peshmerga units were prepared to take on the Iraqis no matter what the odds. But an urgent message from KDP leaders in Iran forced a change of plan. It said that he and his men should not confront the Iraqis on the battlefield but instead head towards the Iranian border with their families. ‘We understood that the decision had been made for us and that we couldn’t fight this battle while we had our families with us because the Iraqi government would attack the women and children with cannons, planes and chemical weapons,’ says Amin Hussein Ahmed. Messages were immediately sent to nearby villages telling people to abandon their homes and head towards the Gara mountains with their families and sheep. Amin was carrying his baby son, who was just 25 days old and dying of hunger. His wife was also starving and wanted to abandon the baby. ‘Leave him behind,’ Amin told her. Amin’s wife left their baby boy under a tree, but each time she tried to leave, she could not bring herself to do it and so she kept returning. The baby was, after all, her flesh and blood: she would try to carry him again. 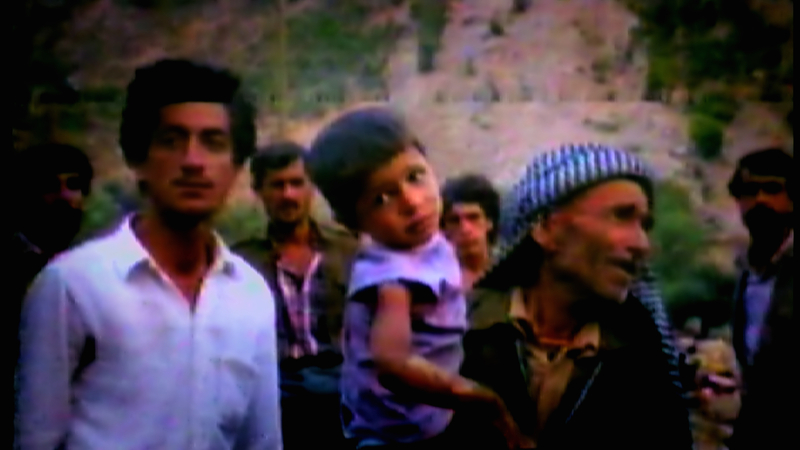 Kurdistan Democratic Party (KDP) commander AMIN HUSSEIN AHMED and his peshmerga were forced to flee to the Gara mountains after an Iraqi attack on Gaverki village in 1988. Their women and children were allowed to surrender but they escaped. 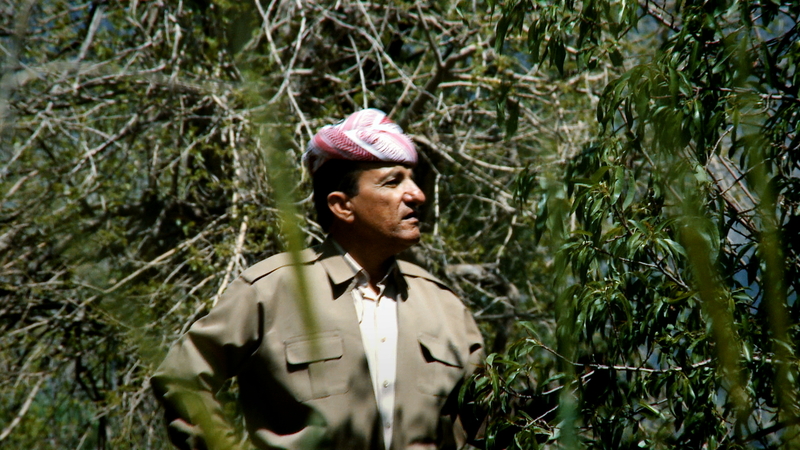 When Amin Hussein later returned to the village to scavenge supplies, he saw Iraqi soldiers destroying their homes. 1/1. ‘He was about to die but God didn’t take him,’ says Amin. A column of people and animals threaded their way towards the Gara mountains and one group comprising 12 families lost their way. ‘They ended up in government hands. Twelve men from our village disappeared and never returned,’ says Amin. The lives of thousands of people were in danger as the army tried to close roads off ahead of them, but the column of marching villagers managed to evade them and reached the Gara mountains. With the situation growing more serious by the hour, Amin decided to seek help. He radioed KDP President Masoud Barzani to tell him that 10,000 to 15,000 of them were trapped. At that point, Amin and his men realised there was no escape and so the decision was taken to contact the Iraqi government and negotiate a surrender. 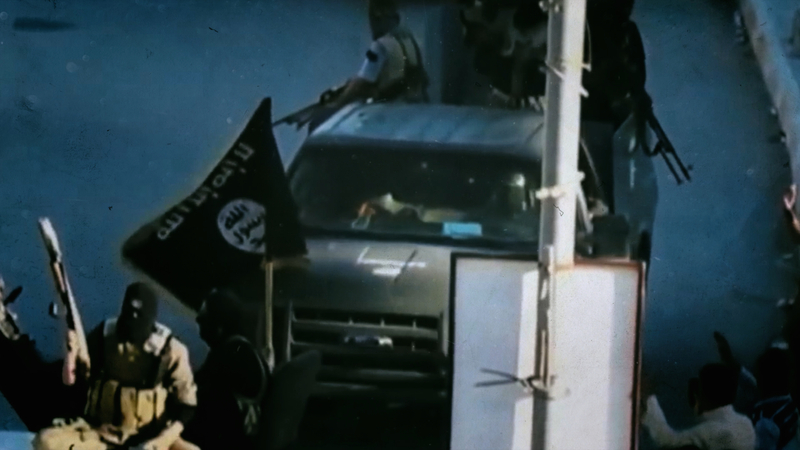 Emissaries were sent to the Iraqi authorities but were told there could be no preconditions to their surrender: they had to give themselves up or they would be attacked with chemical weapons. After 13 days with no food and with all of Amin’s party facing starvation, a joint decision was taken that the women and children should surrender. But about 300 peshmerga decided not to take the risk. They hugged and kissed their families and headed off into the mountains whilst their loved ones walked towards the government lines. 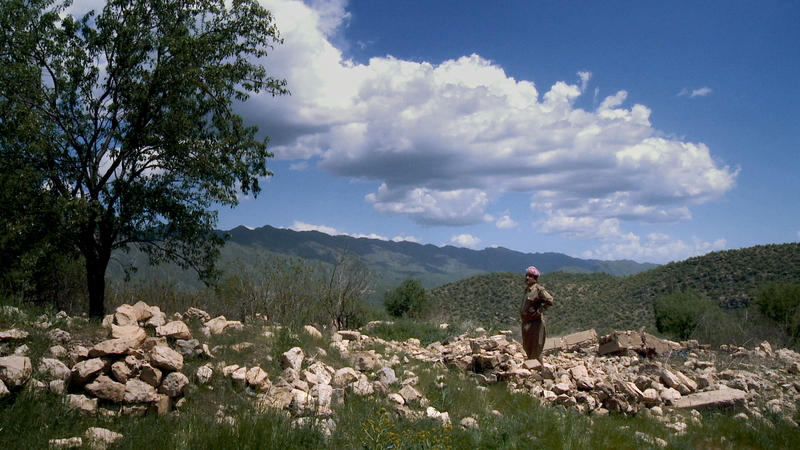 Amin and his comrades headed back to Gaverki village to fetch supplies and witnessed troops and Kurdish mercenaries destroying their homes whilst they hid in the bushes nearby. After the army had left, and with buildings still on fire, Amin sat under a village almond tree and wept. ‘Some 20 days before Gaverki had been full of people. It was a beautiful village we’d built with our own sweat. Now it had burned down and been blown up. Everyone had gone and we didn’t know what had become of them,’ he says. But there was some good news. The Iraqi authorities announced on the radio that the women, children and old men who had surrendered had been pardoned. They were moved first to the Nizarka fort in Duhok with other Anfal victims and then later to the Baharka internment camp near Erbil. Amin and his unit stayed in the village for about 12 days and then moved out. Travelling at night to avoid the Iraqi army, they headed first to Turkey and then to Iran, reaching the KDP’s political bureau headquarters after an epic journey across the Zagros mountains. Three years later, Amin was reunited with his family in Iraq. His wife and five children had all survived Anfal but he discovered his parents had died at the Baharka internment camp. Gaverki village is situated in the north of Iraqi Kurdistan in a region called Bahdinan. 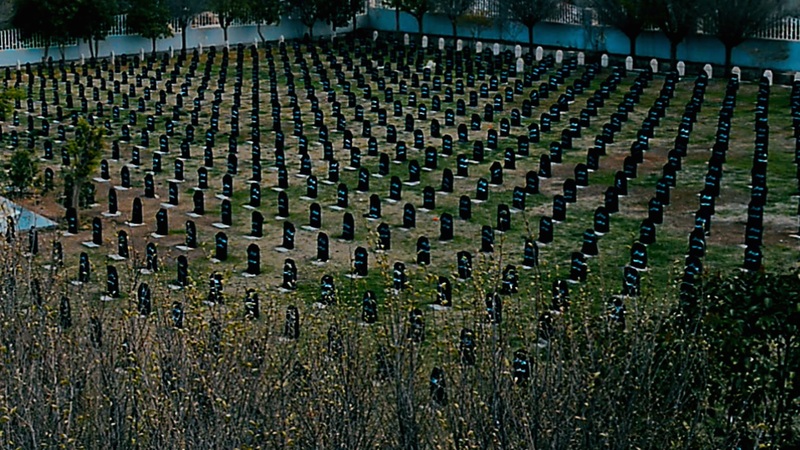 This area was attacked during the final Anfal campaign.